The UAE, and especially Abu Dhabi, are one of the world's top tourist destination, due to its unique services and amazing sites. 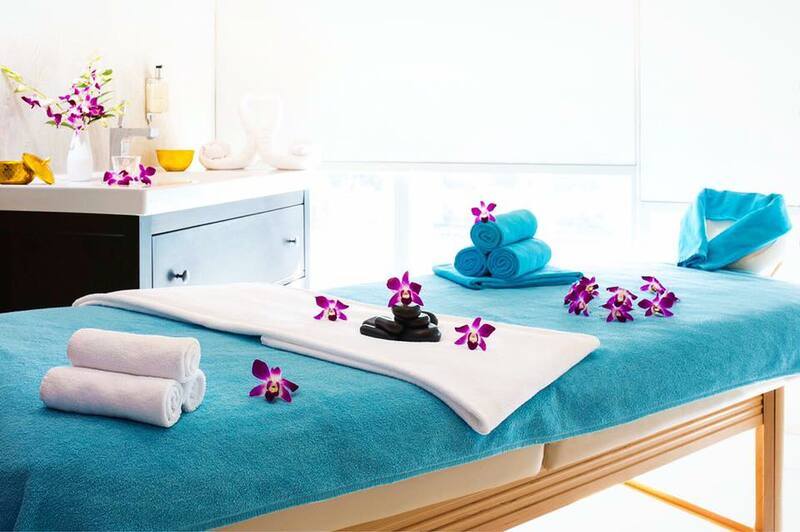 When it comes to massage centers, spas and even natural and aesthetic treatments, Abu Dhabi has some of the most famous centers, which offer the latest treatments such as massages by the best specialists from all over the world. Since brides want to relax and rejuvenate before their wedding, especially with all the stress they go through while planning their wedding, we recommend brides to visit massage and spa centers for a relaxing day, and to help them get prepared for their wedding. 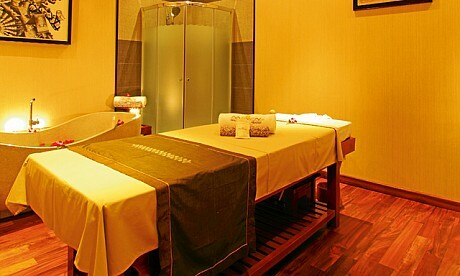 Abu Dhabi has some of the best spas specializing in massages, which makes it perfect for brides getting married there. To help you find the best spa and massage center in Abu Dhabi we compiled a list of the top places for you to check out. 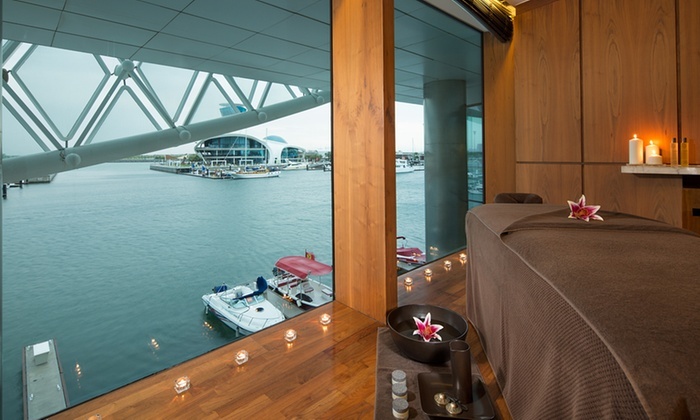 The Espa at Yas Viceroy in Abu Dhabi offers some of the most amazing services in all of the UAE, from manicures and pedicures, body wraps, and facials to amazing massages! Experience a world-class hotel at Yas Hotel Abu Dhabi located in Abu Dhabi's most desirable destination - Yas Island. 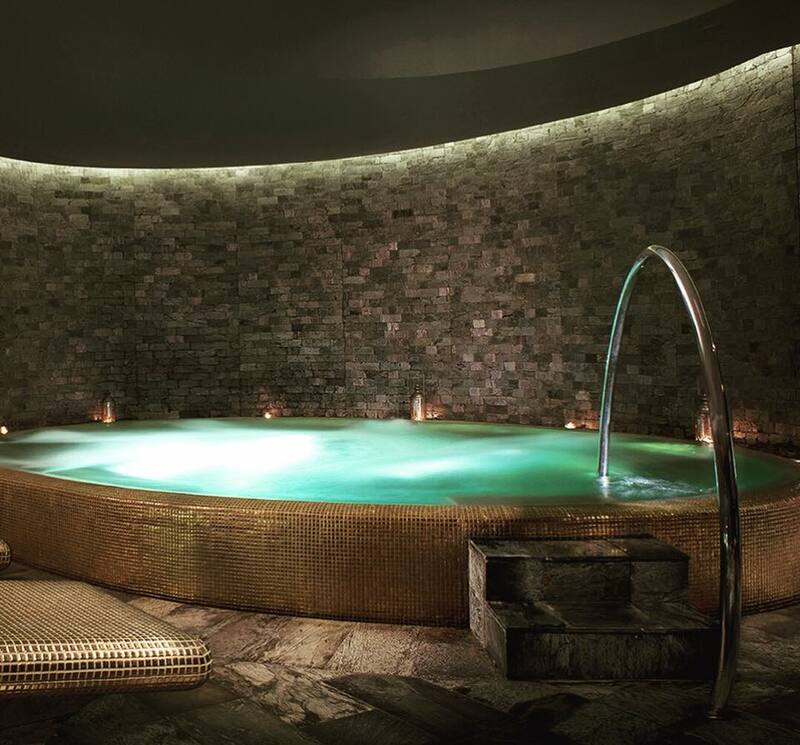 Located on the first floor of the Novotel Abu Dhabi Al Bustan, the spa features a state-of-the-art fitness center, spa rooms, saunas, steam baths, indoor and outdoor jacuzzis and a temperature-controlled outdoor swimming pool. A visit to Maven Spa offers total relaxation of mind and body. Their all-natural treatments draw on the ancient health and beauty traditions of Asia, from cultures that celebrate beauty and refinement and honour nature's precious gifts. Their gracious staff will serve you from the heart, careful never to intrude on your enjoyment of the experience. Designed to cater for own privacy, Maven Spa is the perfect place for relaxation. The opulent and meditative ambience makes relaxation effortless. When you book a treatment here, the entire Spa room is yours to enjoy. The exotic aromas of spices and fragrant blooms, and the gentle sound of soothing music, will bathe your senses and lull you into a state of relaxed bliss. An unforgettable experience awaits you. 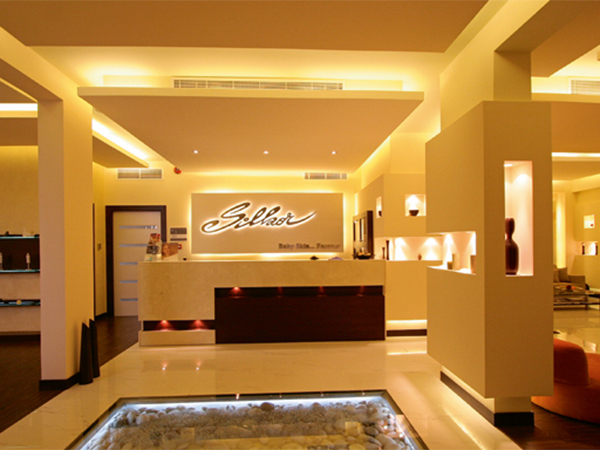 One of the most famous spa centers in Abu Dhabi is a technological center based on the latest laser and treatment technology in the world. It also offers very modern treatment programs. The most important of these is the infrared technology and radio frequencies which are used to revitalize the body and rid it of all toxins. The center is specialized in fat reduction and suction of multiple areas of the body in addition to other cosmetic services, the center is located in Khalidiya next to the BMW exhibition, the cost per person is 900 AED or more. Relax and reconnect with nature at Atarmia Spa, located on Saadiyat Island at Park Hyatt Abu Dhabi. The mystery of ancient Arabia meets contemporary Abu Dhabi at Atarmia Spa. Plan your visit today and find an equally tranquil and reenergizing experience. 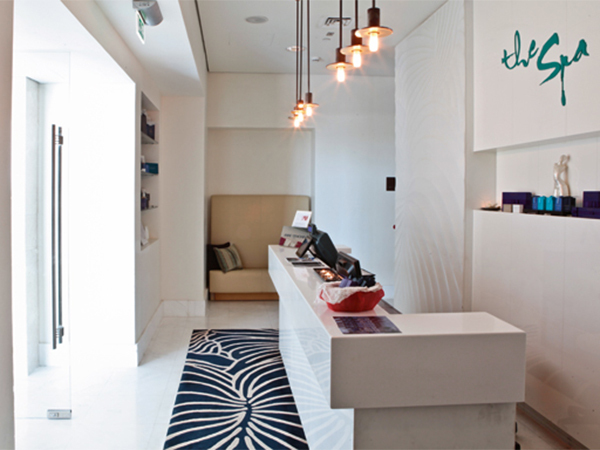 One of the most important spa centers in Abu Dhabi, specifically in Yas Island, where it offers the most powerful treatment programs and the most important of these programs is a program to calm and relax the clients, especially for those suffering from insomnia, and the treatment includes sessions to remove toxins from the body and peeling dead skin cells through the best natural oils. The outdoor area can be enjoyed during the sessions for more comfort, and sessions are offered on the sand facing the sea. The cost per person is 700 AED.